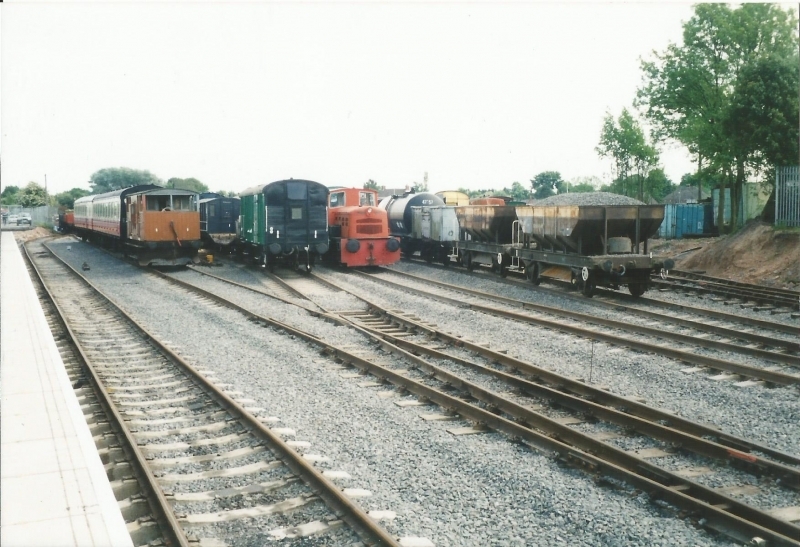 The Chasewater Railway is a former colliery railway running round the shores of Chasewater in Staffordshire, England. It is now operated as a heritage railway. The line is approximately 2 miles (3.2 km) in length, contained entirely within Chasewater Country Park. The route, which forms a horse-shoe shape around the lake, passes through heathland, including a Site of Special Scientific Interest, and passes over a 1⁄4 mile (0.40 km) long causeway. Please give us your overall rating for Chasewater Railway.